Year over year, the supplements market is skyrocketing. It's projected that between 2016 and 2024, the global supplements industry will reach over $278 billion (that's a 9.6% annual growth rate). On a small scale, we're noticing these trends here at Byrdie, too. 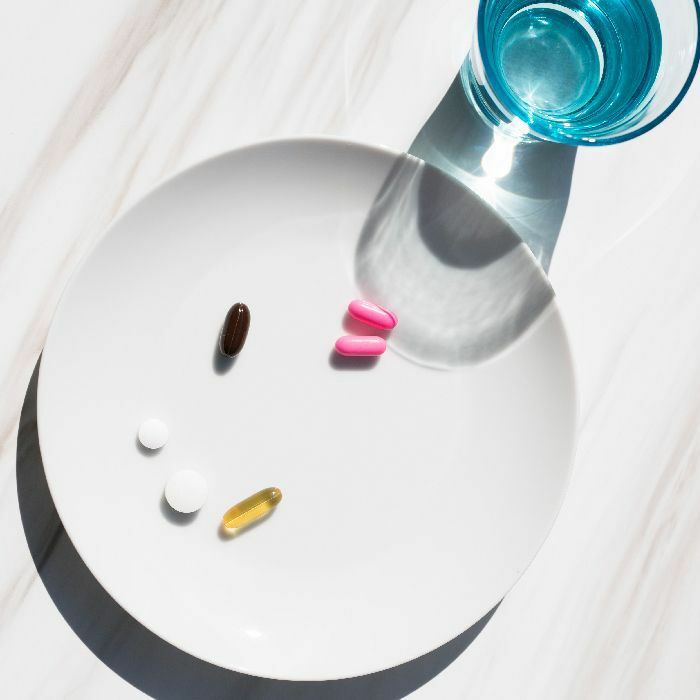 In 2018, readers seemed to really dig our supplements roundups and reviews and bought a lot of beauty and wellness vitamins while they were reading, according to info from our data team. Speaking of data, we were curious to see which beauty supplements trended the most among Byrdie readers this year. So we did a little snooping to find the 16 best sellers that readers bought from our articles. Apparently, you folks are really into biotin and collagen—and we don't blame you! Curious to find out what you bought the most this year? Keep scrolling to count down with us to the number one Byrdie supplement from 2018. 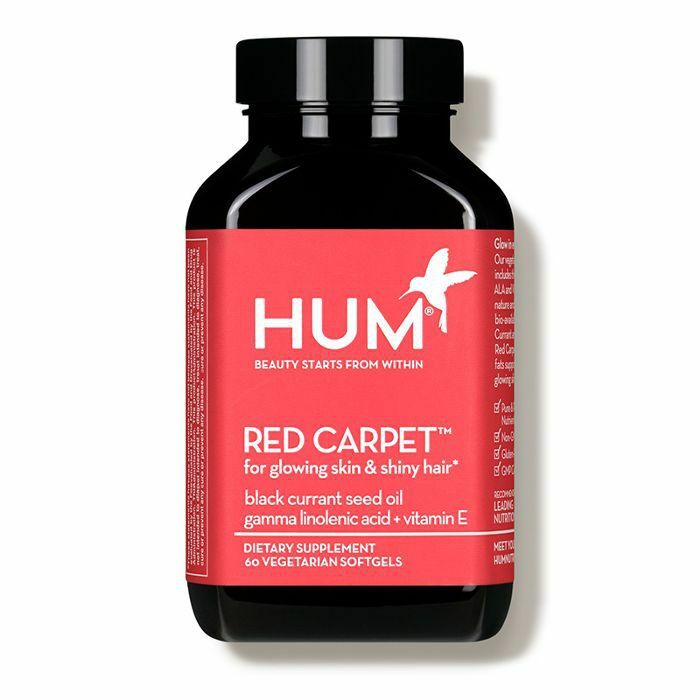 Hum's beautifying combination of vitamins and essential healthy fats helps fortify skin and hair for a red carpet result. A clearer, more even complexion and longer, more voluminous strands are the effects one can expect from this vegetarian supplement, which Byrdie readers were highly intrigued by in 2018. 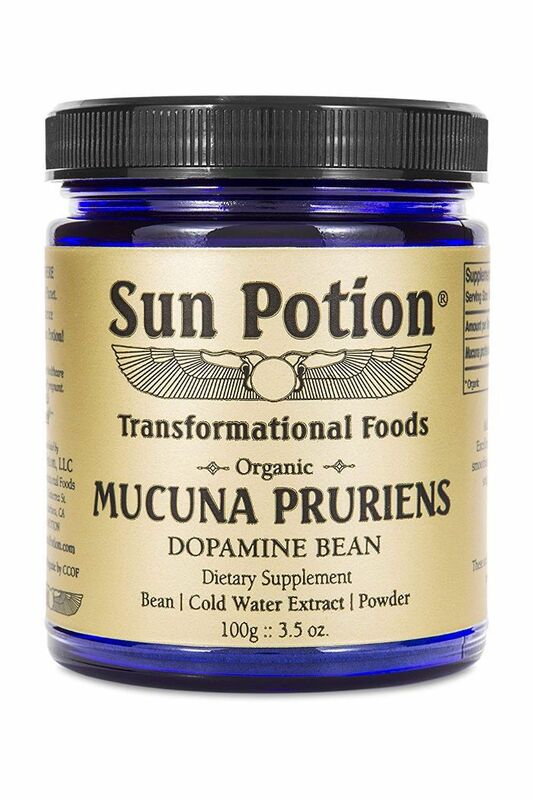 An ophthalmologist recommended this supplement to Byrdie readers for optimal eye health. 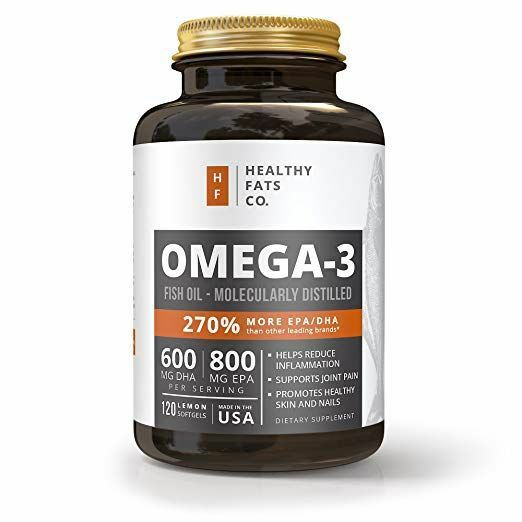 "Highly concentrated in the retina, omega-3 fatty acids are very important in maintaining healthy vision and visual development," explained Alberto Distefano, MD, of Yale School of Medicine. "They are also helpful in preventing dry eye by keeping a healthy tear film." Our editorial director, Faith Xue, turned half of team Byrdie onto this green supplement, which she swears will replace your juicing habit. 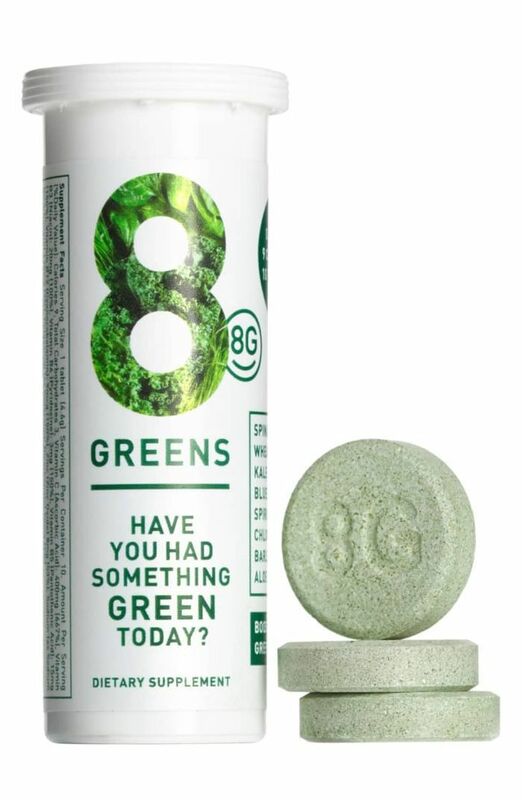 The nine-calorie tablet contains eight superfoods including spinach, wheatgrass, kale, spirulina, chlorella, barley grass, aloe vera, and blue-green algae, which is known as the most powerful green in the world. 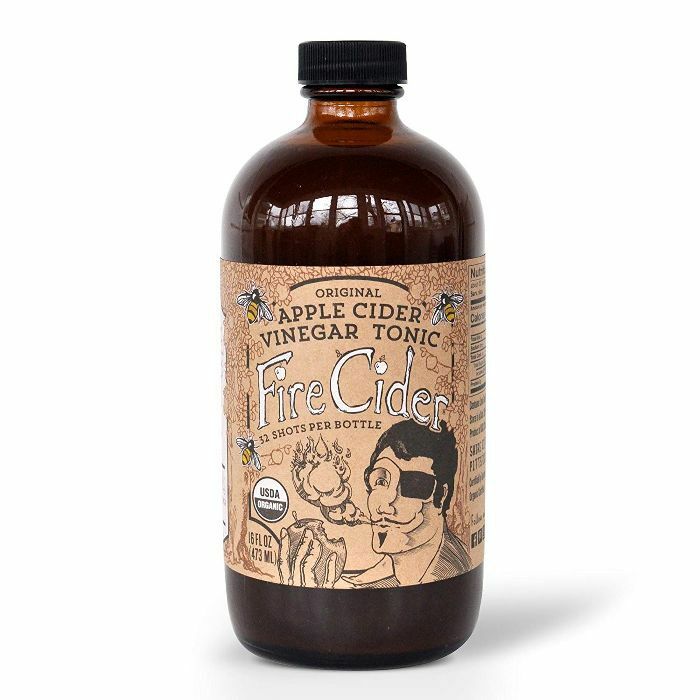 Our wellness editor, Victoria Hoff, recommended this prettily packaged apple cider vinegar as one of her favorite natural allergy remedies thanks to its antibacterial and anti-inflammatory properties. She mixes it with cayenne pepper, maple syrup, lemon, ginger, and sometimes garlic for a stinky but effective immunity boost. Byrdie readers bought this probiotic after I mentioned it in a story about skincare secrets I learned from a trip to Japan this spring. The Japanese swear by a healthy gut for glowing skin, which they achieve by consuming fermented foods like miso and pickled vegetables, as well as probiotic supplements. Byrdie readers are super into hair supplements, and this is one they bought the most this year after reading about it in a roundup of best-selling hair growth products on Amazon. The product contains biotin; bamboo extract; collagen; keratin; folate; vitamins C, B12, and A; and more. 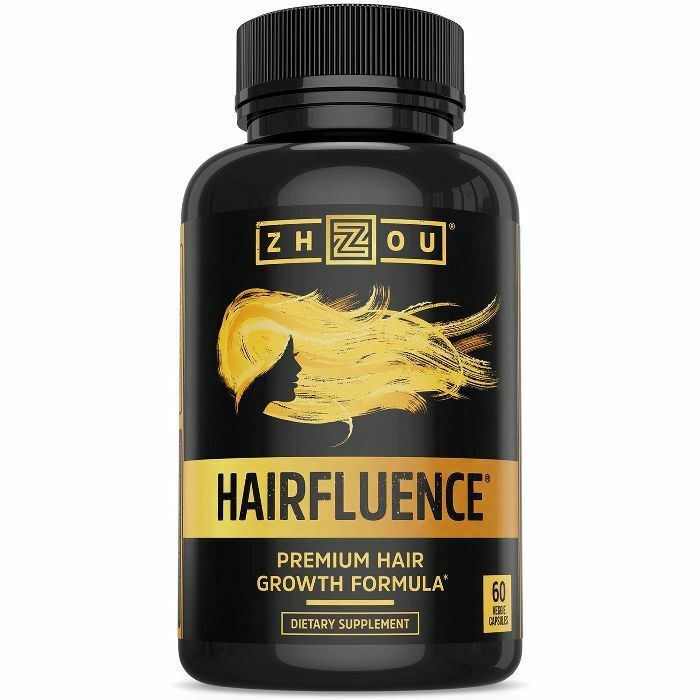 Another hair growth supplement many Byrdie readers added to cart this year came at the recommendation of dermatologist Dendy Engelman, MD, who says this product works to "rebalance hormone levels to reduce follicle damage." 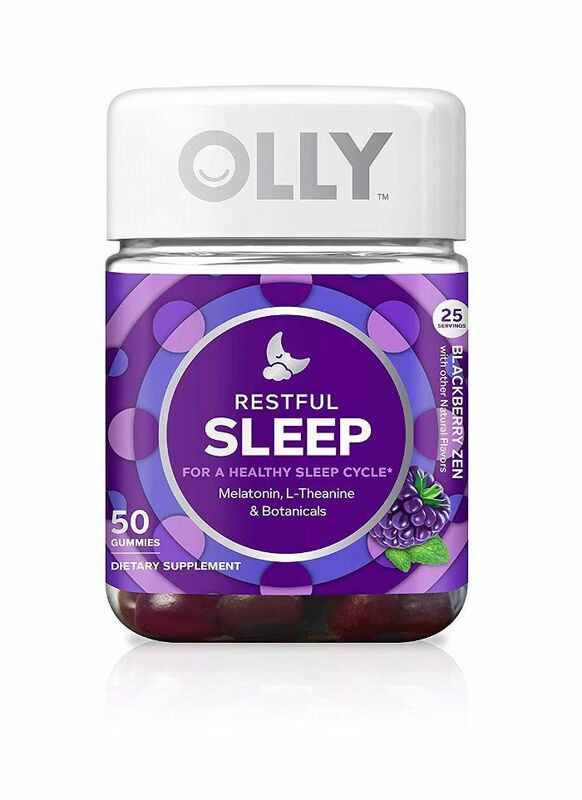 Byrdie's senior editor Hallie Gould tried, loved, and reviewed this sleep supplement this year, inspiring Byrdie readers to want to try it themselves. She wrote: "They're a blend of melatonin, L-theanine, and botanicals like chamomile and lemon balm, which are meant to help boost your natural sleep hormone, encourage a calm feeling, and support a healthy sleep cycle. I take them about 30 minutes before I want to be asleep, and they work. Every single time." 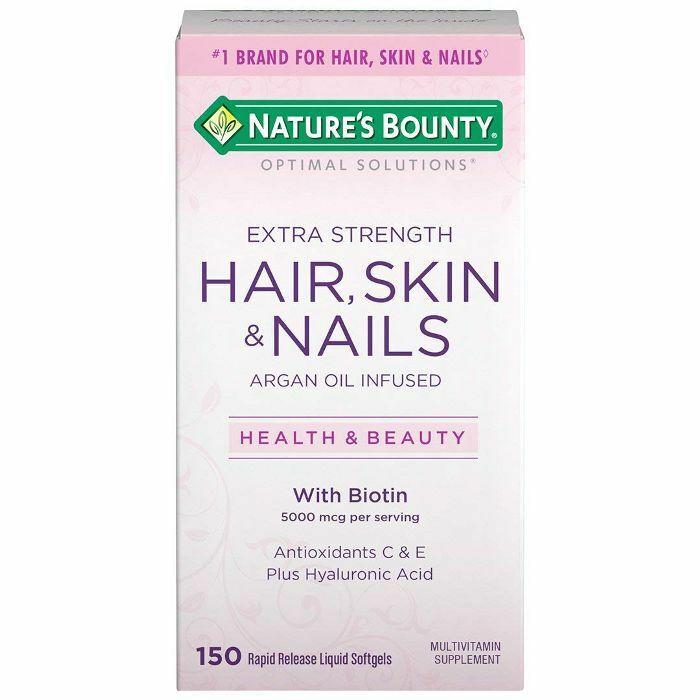 Nature's Bounty makes a beauty supplement packed with high-quality biotin, hyaluronic acid, argan oil, and vitamins C, E, and A—all of which work to promote glowy, hydrated skin; full, shiny hair; and strong nails. 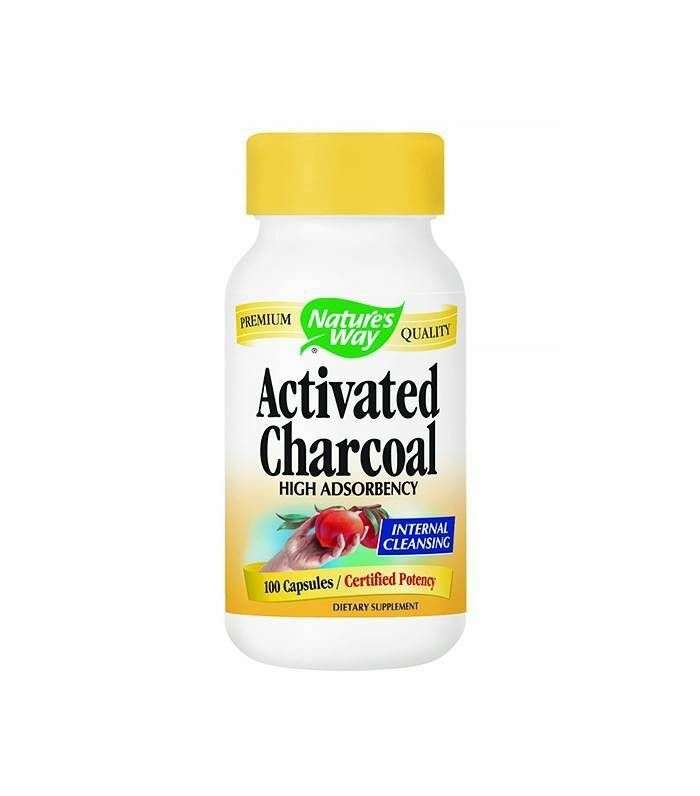 We've written about this supplement a few different times over the years, and it continues to be a Byrdie best seller. 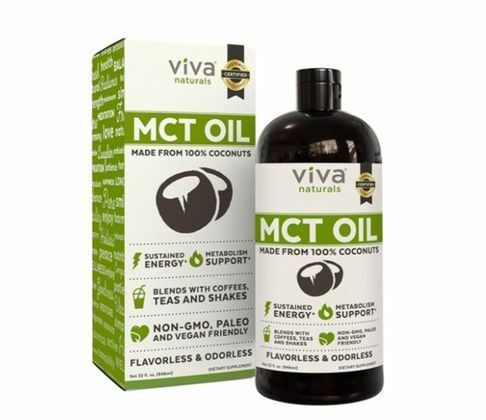 We've talked about this particular brand of brain-boosting MCT oil on Byrdie before because it has over 1000 positive reviews on Amazon. As one reviewer wrote, "I am enjoying this immensely! It is great for brain health. I have noticed it also helps with digestion." 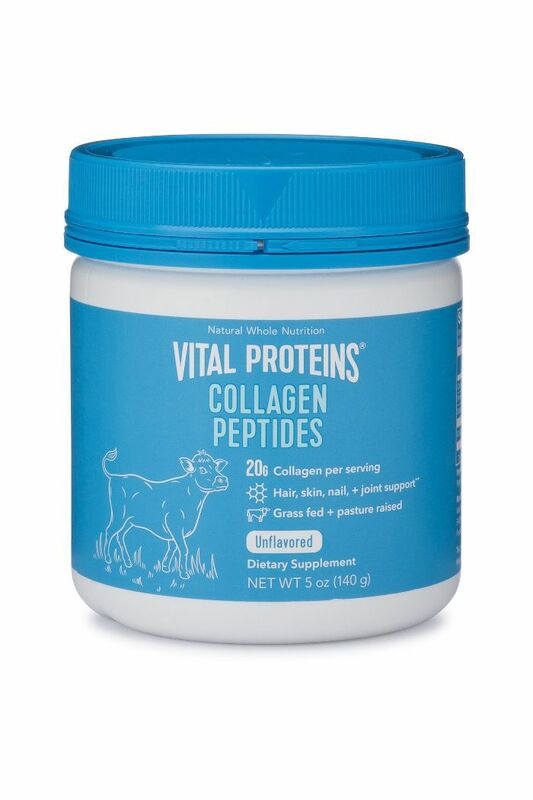 Half of Byrdie's edit team is hooked on Vital Proteins' collagen supplements, which they swear help with everything from mental focus to joint and muscle pain. This classic unflavored supplement was the best-selling collagen supplement among our readers in 2018. 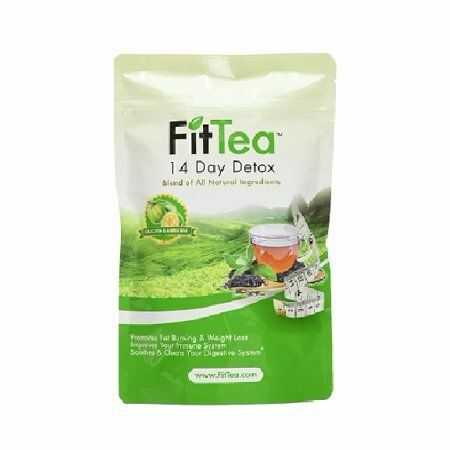 A couple years ago, Hallie did an experiment in which she drank this Kardashian-approved fit tea for two weeks, which she said surprisingly did help a little bit with bloat. Curious Byrdie readers have been buying the product to try themselves ever since. One supplement all of team Byrdie can agree on is this all-natural adaptogenic powder, which boosts energy, concentration, and mood with shocking efficacy. Hallie once called it the "natural dopamine supplement [that] replaced her Adderall." 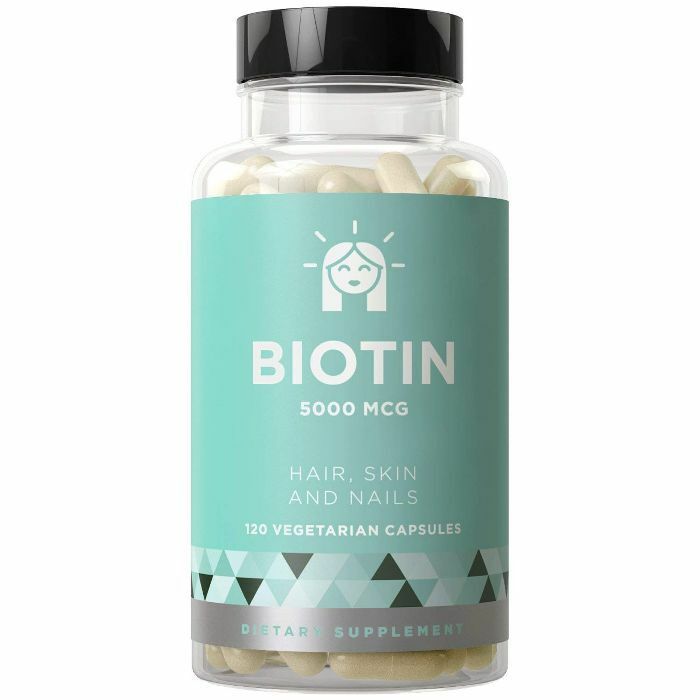 This biotin supplement was recommended in a Byrdie story on hair, skin, and nail supplements that actually work, and readers continue to buy it in bulk. 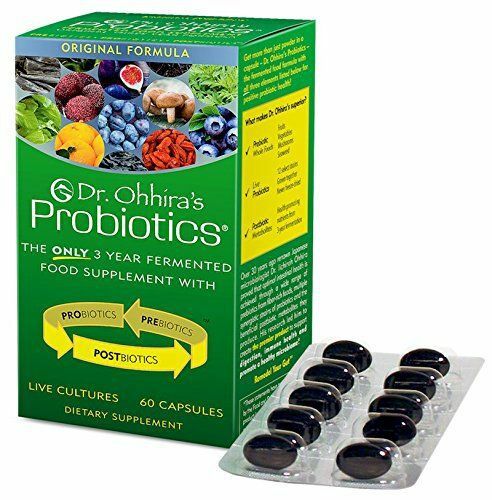 The capsules are vegetarian, free of fillers and binders, and have an almost perfect Amazon rating. The data doesn't lie: Byrdie readers are obsessed with biotin. This was the best-selling supplement on Byride this year and is also the number one biotin on Amazon, with nearly 6000 reviews. 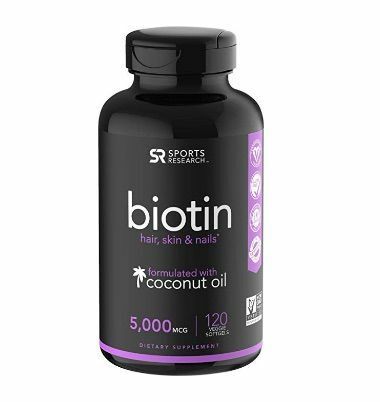 The biotin is delivered in cold-pressed organic coconut oil for better absorption, and 71% of Amazon buyers say it has changed their hair impressively enough to earn a five-star rating. Want more wellness recommendations? Next, check out the 15 best supplements for focus.